The Cacophony Project has very long-term goals to enable us to eliminate 100% of predators. It’s easy to look at what we are doing and assume that this will never work in the depths of the remote bush. While we acknowledge that there are many steps before we achieve that capability, the tools developed while getting to that end goal will be useful for other important parts of the problem. Elimination device that can lure, identify and kill all predators (identification part looking good and the next parts are in development). The first elimination method will likely be an AI triggered live capture trap. For learning - We have a highly sensitive camera which facilitates rapid testing of the effectiveness of traps and other monitoring devices. Think of it as a better telescope if you were studying the stars. It looks like we will be able to rapidly test hundreds of sound lures in a way that has not previously been possible. This is the main focus for us now. Real world monitoring - We have been told that our camera is the most sensitive stoat detection tool out there. We are working with a number of groups to test this in real-world settings to enable us to monitor predators more sensitively than ever before. Our sound monitoring application is an inexpensive and straightforward way to measure bird populations over time using commodity phone hardware and automatic uploading of data. Managing reinvasion in high-value areas - Improvement in detection and elimination would significantly reduce the cost of what is currently a very expensive process. DOC currently spends more than million dollars per year controlling reinvasion and a vastly more sensitive identification and elimination tool around reinvasion points could dramatically reduce this cost. One reinvasion on Kapiti Island alone cost $600,000 to deal with! As more parts of New Zealand become predator-free, a cost-effective way of managing reinvasion will be an essential part of making this viable. For areas that can’t be fenced in conventional ways - In some of the valleys in Canterbury that have the last remaining populations of orange parakeets, for example (these do not seem to breed successfully on offshore islands). 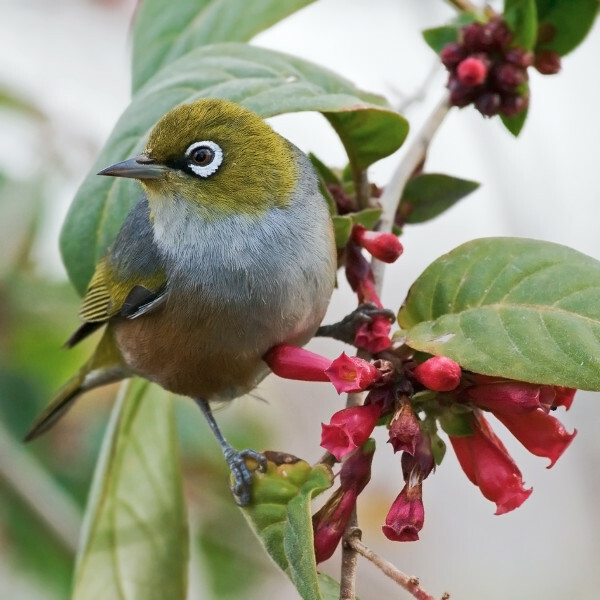 To eliminate the last hard-to-get predators in an area - For example, on the Otago Peninsula conservation groups seem to be getting close to eliminating possums using standard tools but are having difficulty with the last remaining populations (possibly due to trap and poison wariness). 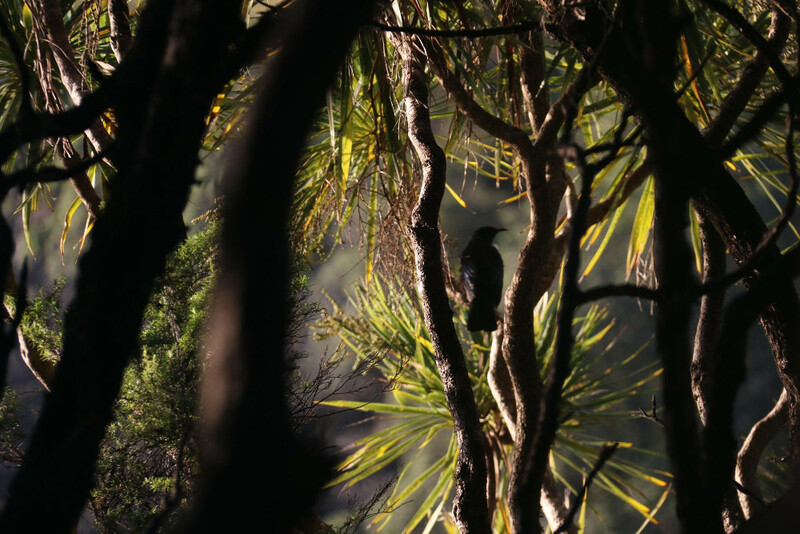 To create a virtual fence to expanded protected areas - Currently, only 0.2% of New Zealand is predator-free and more space is needed for sensitive species such as the Kakapo to thrive. Expanding the size of predator-free areas of New Zealand even by a relatively small factor would have a huge impact. Areas where you can't do aerial drops of poisons - Such as urban and rural (most of New Zealand). Areas where valuable species are attracted to poison so you need more targeted elimination of predators. Kea, for example, are attracted to some poisons. In more open areas - A line of devices could be moved through farmland, tussock and low-density bush to sweep for all predators. In combination with poison drops for mopping up the last of the predators - There is evidence that after a poison drop, predator home ranges expand significantly. This means that the elimination devices may not need to be as close together as before a poison drop. Over large dense areas of bush - This application is the hardest and a long way off. By then we could have already increased predator-free areas significantly so there will be lots of improvement before reaching this end goal. Even though the last application seems impossibly hard, there are many milestones along the way that will provide useful tools for monitoring and eliminating invasive predators. Rural and urban (no poison drop) ? Areas with birds that are attracted to poison ? Combine with poison drop (mop up) ?